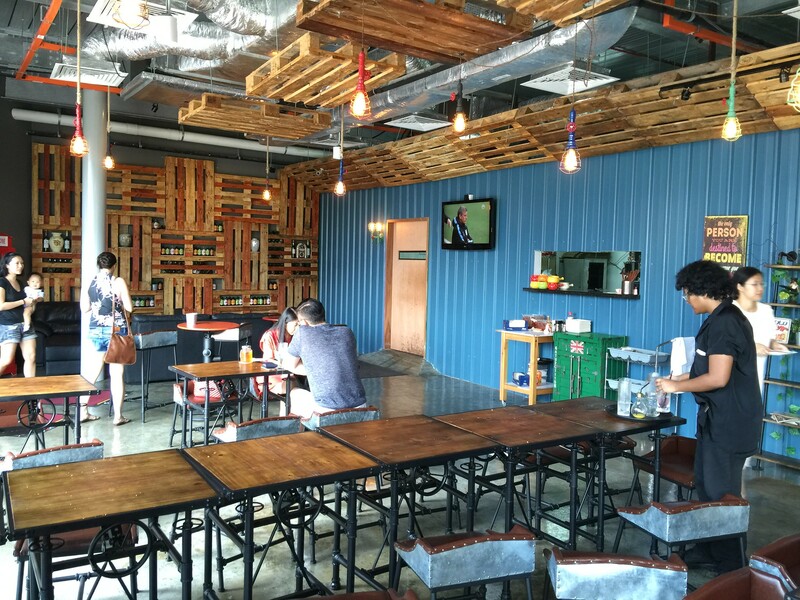 Pipe District Bistro is a rather new bistro in the quiet Science Park 2, offering modern European cuisine in an industrial themed setting surrounded with metal, pipes and wood decor. 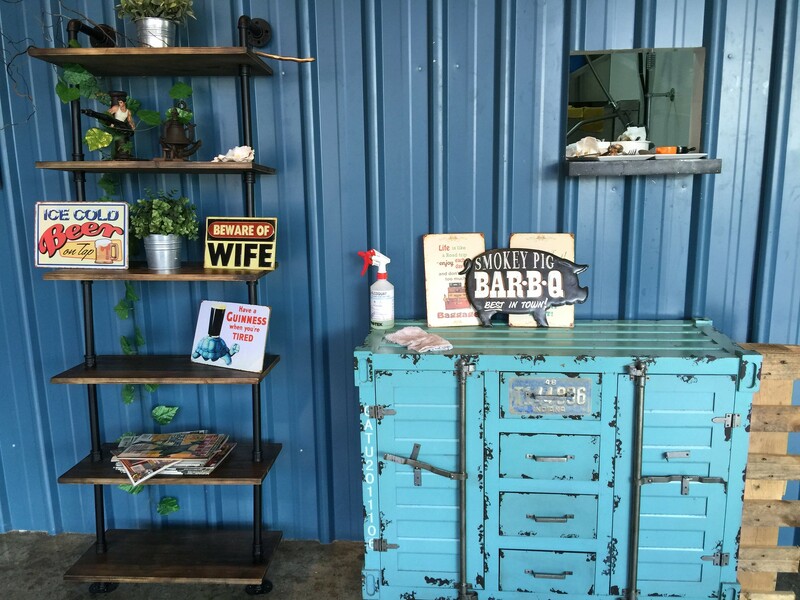 I took notice of the bistro when I come across the beautiful blue wall and black charcoal fish & chips on social media. 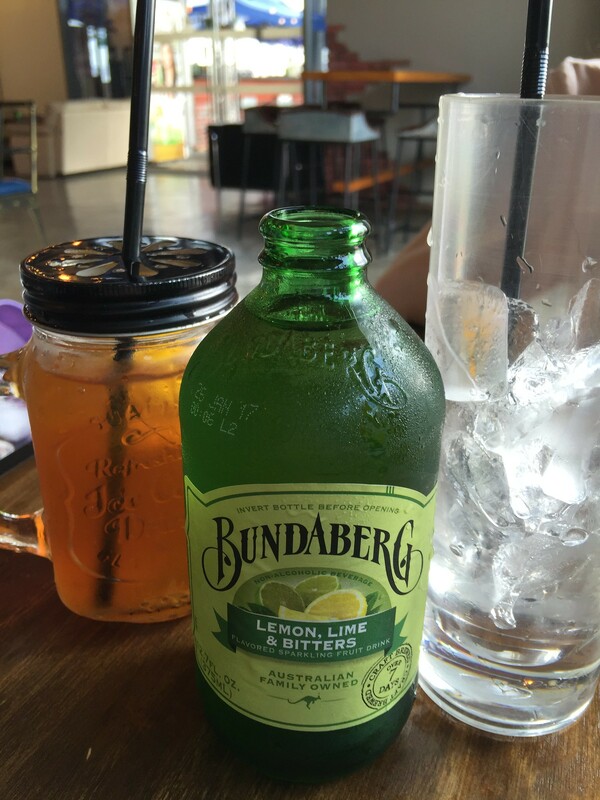 For the hot afternoon, we ordered the Lemon, Lime & Bitters and Iced Lemon Tea to cool ourselves from the humid weather. For those prefers some Archipelago Beers, there are the Belgian Wit, Bohemian Lager, Irish Ale and Summer Ipa. 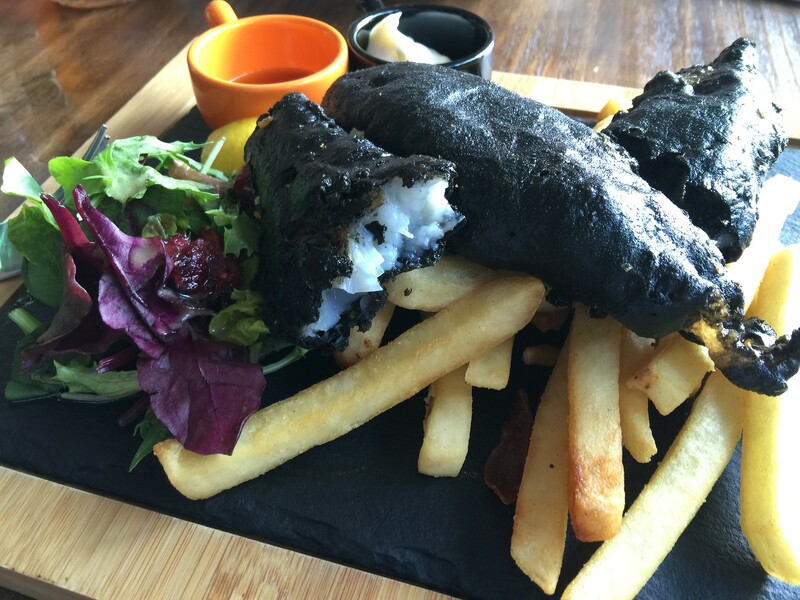 The Charcoal Fish & Chips is what I am here for after seeing all the instagram photos. It comes with a choice of sweet potato fries or normal fries. Served with green salad, tartar dressing and malt vinegar. Besides the dory fish, customers also have a choice of Scottish Salmon ($18), Dory ($14) or Atlantic Cod ($20). 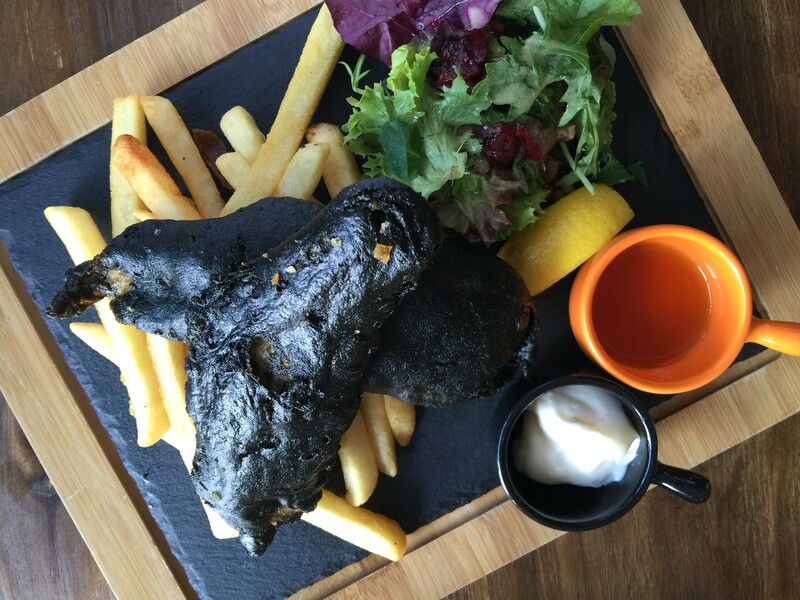 I have the Charcoal Dory Fish & Chips ($14). The black gold comes with a thin crispy batter that encased a firm and flaky white meat that is bursting with the natural sweetness of the dory fish. Pipe District Bistro likes to give choices to their customers. For the pasta dish, customer gets to pick their protein, carbo and sauce. 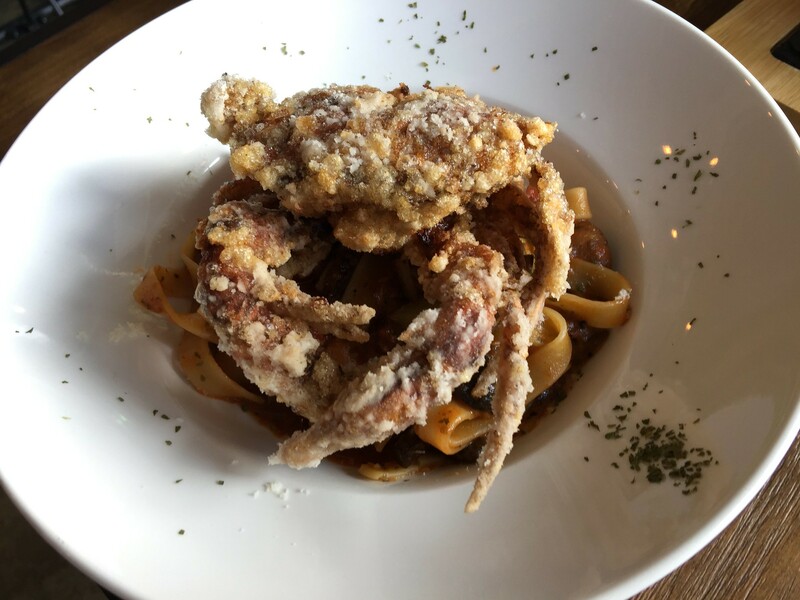 We went for the crispy soft shell crab, fettuccine and tomato arrabiata. The Crispy Soft Shell Crab Fettuccine with Tomato Arrabita ($12) is cooked to an enjoyable al dente with the hint of spicy sweet tomato arrabiata sauce rounding off for a delectable finishing. What I like about Pipe District Bistro is the huge spacing with a choice of indoor and outdoor seating. Unlike many other cafes or bistros, the place is still not really being discovered and I can still enjoy a peaceful meal here.